Join us on Thursday, March 7 for a raucous kick-off to SkirtsAfire 2019! 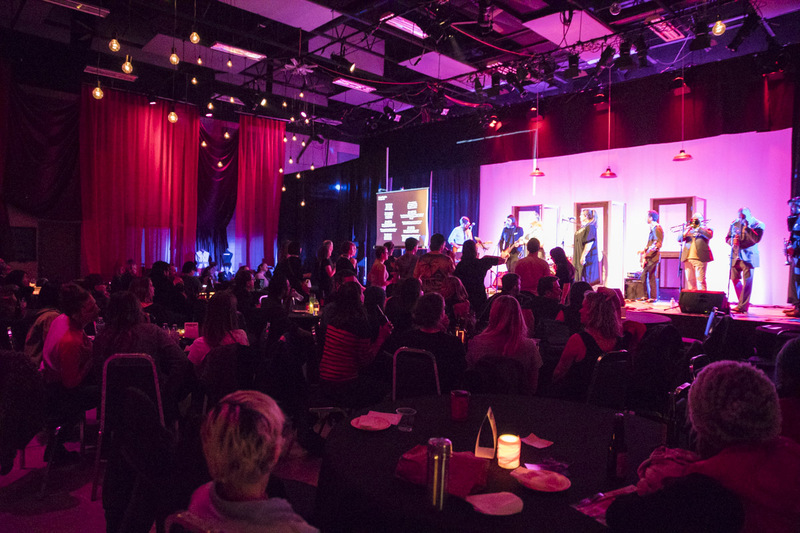 The A-Line Variety Show features an all-star line up of fabulous female artists here to shake things up and give you a taste of what to expect over the next 10 days! Music, dance, comedy, choral performances, spoken word, and at least a few surprises. Celeigh Cardinal is a Métis singer/songwriter who hails from Northern Alberta. In 2018, she received the Indigenous Artist of the Year at the Western Canadian Music Awards and an Indigenous Music Award nomination for Best Pop Album. Celeigh was the leader in nominations for the Edmonton Music Awards, from which she received Female Artist of the Year and Indigenous Recording of the Year. She is now a trailblazer on Edmonton Radio. 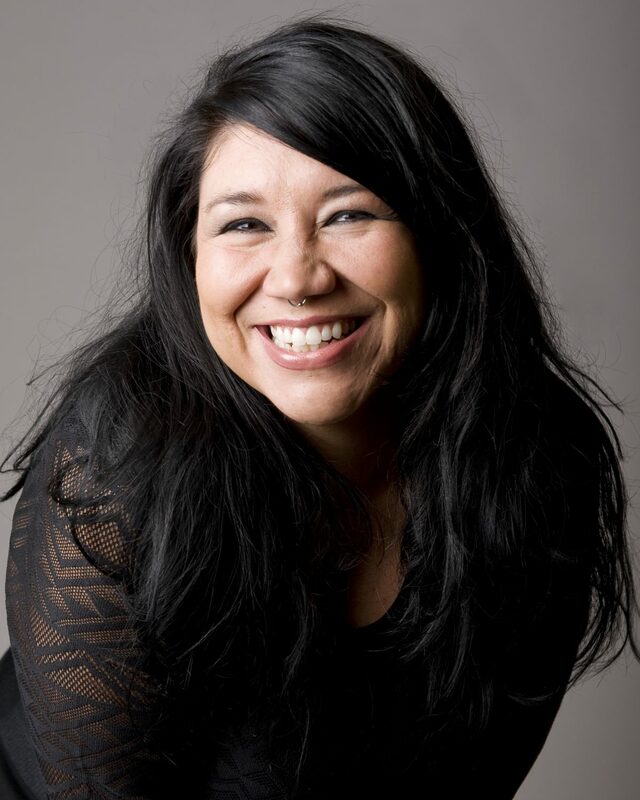 Celeigh is the first Indigenous radio personality on Alberta’s own CKUA and the first Indigenous member of Edmonton’s Arts Column, ‘The In Crowd.’ She has been called a role model and an ambassador. Celeigh strives to always be a big dreamer and stays grounded by her loving family. 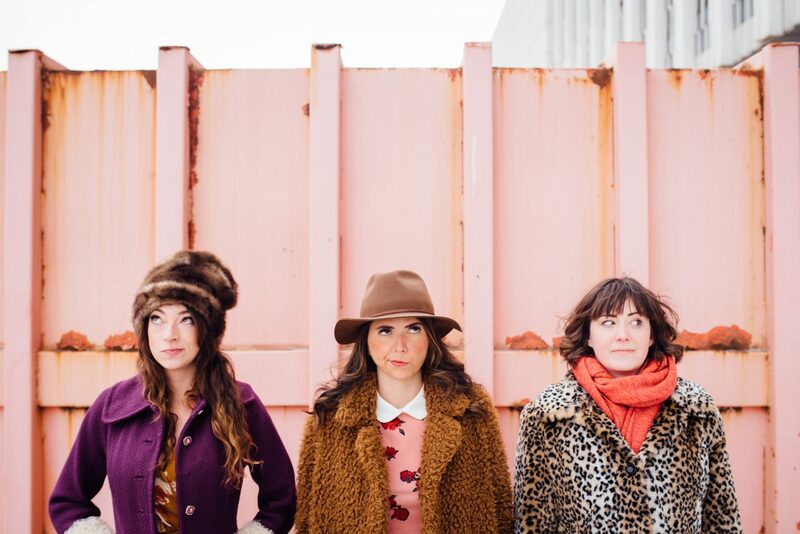 Girl Brain Sketch Comedy is a collection of observational, situational and sensational humour from the hearts and minds of three fine Albertan ladies! Written, directed and performed by Alyson Dicey, Ellie Heath and Caley Suliak. You can find them at Grindstone Theatre every third weekend of the month! For more details on upcoming events, follow them on Instagram and Facebook!